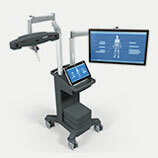 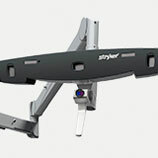 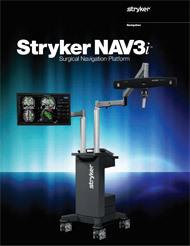 The Stryker NAV3i Platform is another surgical innovation in our family of navigation platforms. 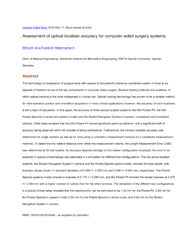 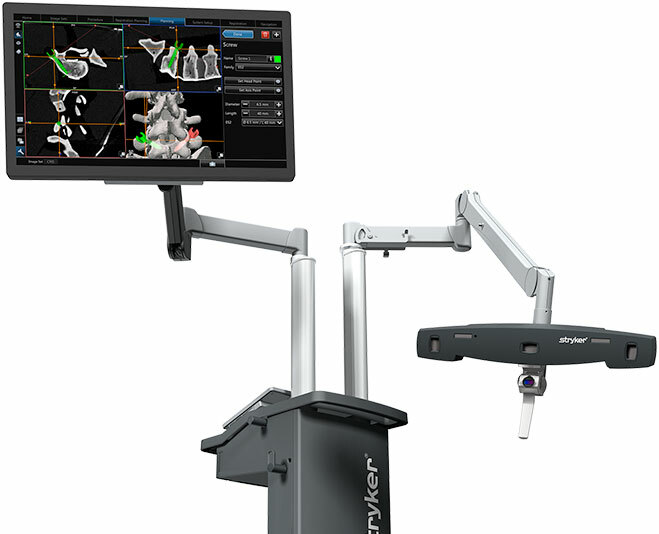 With the surgical team in mind, we’ve applied rigorous testing and usability engineering to create a platform that lets you navigate with confidence, power and control. 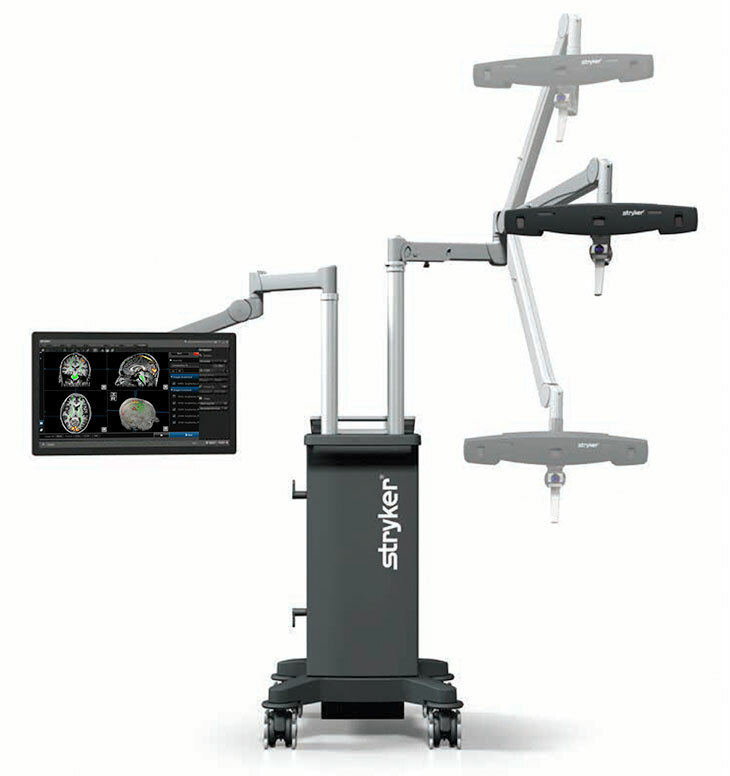 The Stryker NAV3i Platform has the performance specifications and accessories you expect from a top-of-the- line surgical navigation system. 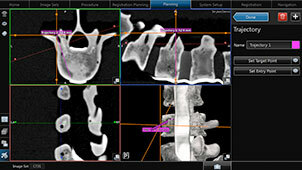 You get maximum application and configuration options—plus additional image-import capability and microscope integration. 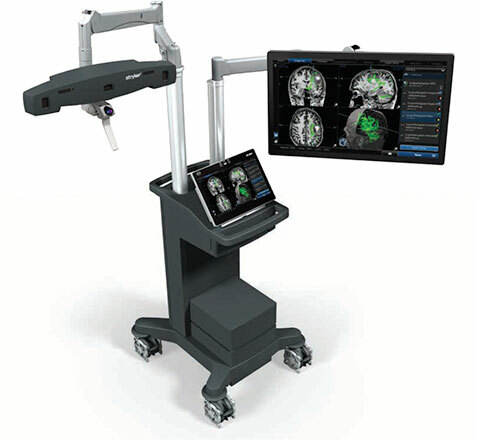 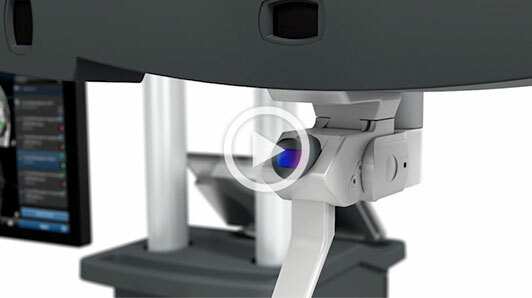 From its sleek design and powerful computing capabilities to the enhanced visuals provided by its monitors, the Stryker NAV3i Platform enhances your processes and integrates smoothly into the operating room. 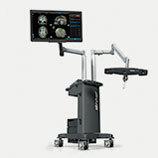 Winner of multiple design awards, the Stryker NAV3i Platform is truly the ultimate surgical navigation experience. 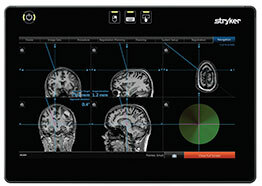 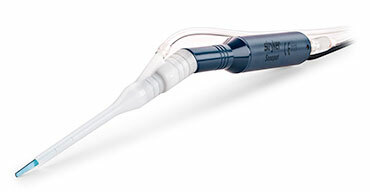 Industry-leading accuracy combined with Stryker’s smart instruments gives you and your team the ability to control every aspect of the software from the sterile field.